For those who want a unique hardwood floor in Toronto and the GTA, we have you covered. 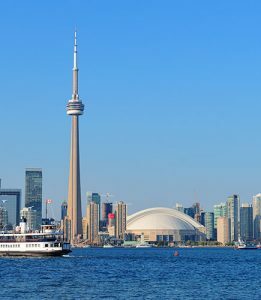 We enjoy the different areas of Toronto and it’s diversified cultures. Our floors have ranged in all sorts of types and appearances. Toronto seems to involve our most unique flooring experiences. We’ve installed our floors in shopping malls, Restaurants, Bars, Condos, townhouses, and single dwelling homes. We work with designers, contractors, insurance companies, and home owners. If you’re after a particular hardwood floor, we can most definitely provide this for you.